What KAJABI emails are sent to customers when they buy from me!!! Need some clarification on what emails Kajabi sends out automatically when a customer buys something from you? Then keep reading.... and watch the video!!!! 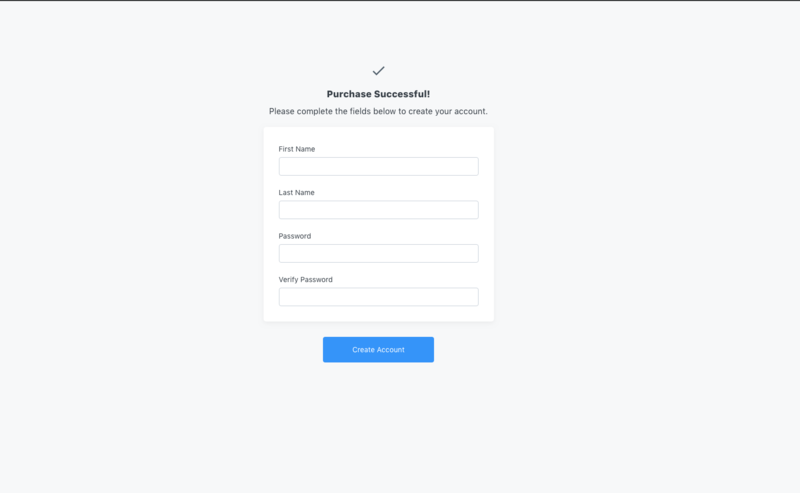 Anytime you send a customer through Kajabi's checkout page, they will be straight away sent to a 'PURCHASE SUCCESSFUL' page, where they're asked to create an account. Yes, this might confuse the hell out of them if all they've purchased is an ebook, or a coaching session, or a resume makeover! Which is why I suggest mentioning this step on your checkout page... ie you'll be asked to create a 'guest' account. The next issue is this. they'll be sent an even more confusing email with a login button on there. But of course if they go to try and login to their library... they won't find anything! You can do do 1 of 2 things. NOTE: Both involve turning the Kajabi System Email OFF. 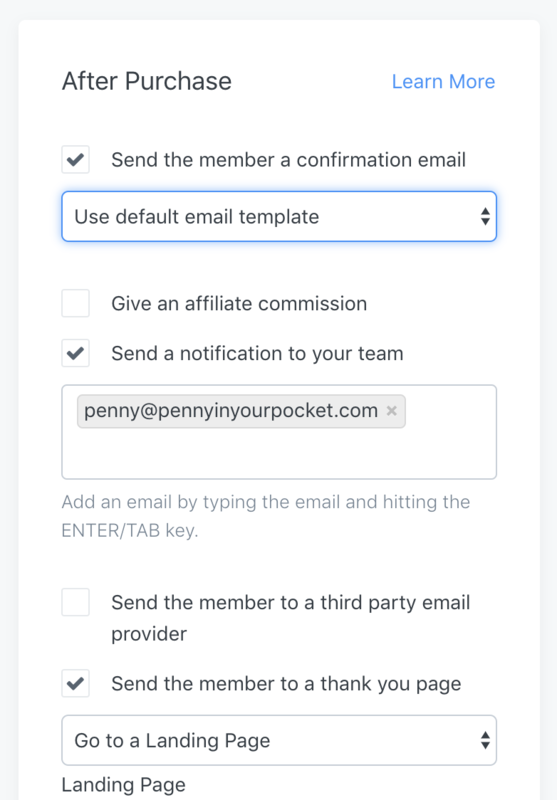 Change the "Send the member a confirmation email > Use default email template" and Choose "Use custom email template" instead. Turn off (untick) the "Send the member a confirmation email > Use default email template" and instead use Automations to Send an Email. 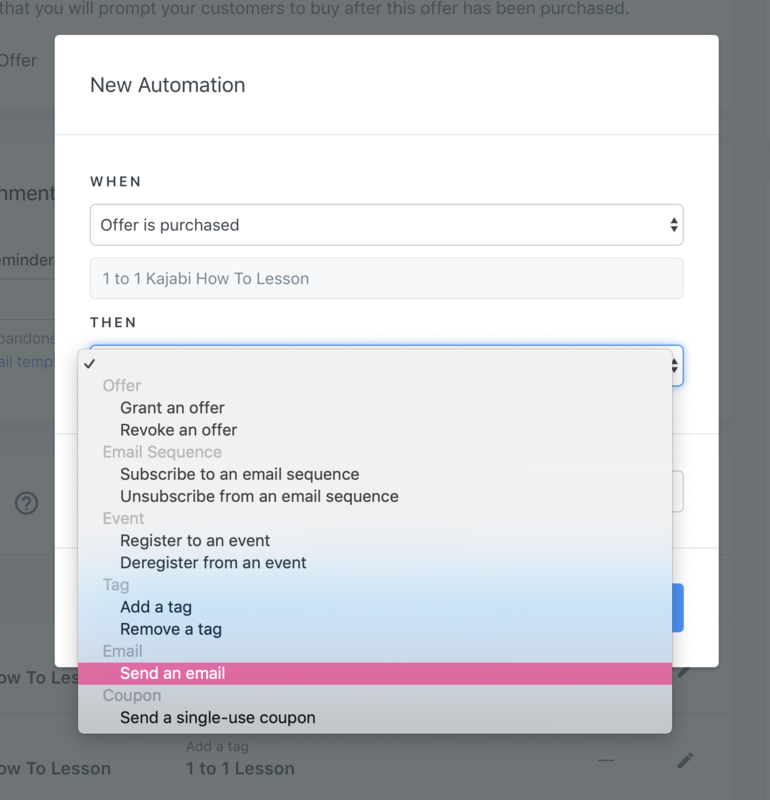 Go to your automations section at the bottom of the offer, and create a new automation to send an email. You can either choose a pre-written 'Email Sequence' or create a new automation of a single email to send out. No more confusing emails being sent to clients when they purchase from you. BUT WAIT! 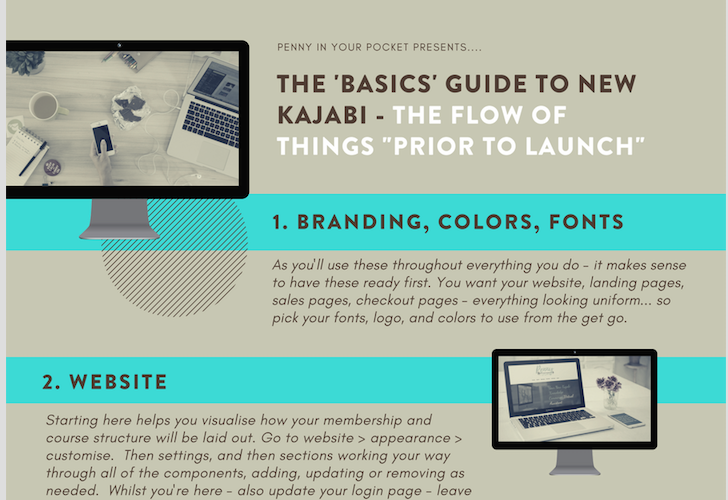 WHAT ABOUT THE FACT THAT YOU CAN CHANGE THE KAJABI SYSTEM EMAIL TEMPLATES? CAN'T YOU SIMPLY JUST DO THAT INSTEAD? Hmmm - DO. NOT. GO. THERE. SETTINGS > SITE SETTINGS > EMAIL TEMPLATES. Which means any changes that you make to one of these templates, will affect every email that goes out. 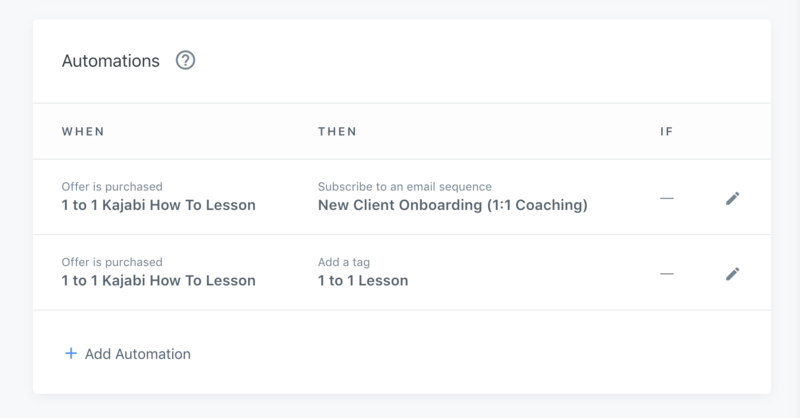 So you can't pick and choose or distinguish between those that really do need login details (they bought your course) or those that don't need login details (they bought something else). Whilst you can definitely make changes to the system templates, make them of a generic nature.... not individualistic. Put your spin or your voice in the emails, but be mindful that they go out to everyone, unless you turn them off inside your OFFER. So.... now you know.... here's to happy 'offer-set-up-correctly-days' ahead my friend! Sending loads of Kajabi success your way.